Swap is an area on a disk drive that has been created as a place where the operating system can temporarily store data that it can no longer hold in Memory. 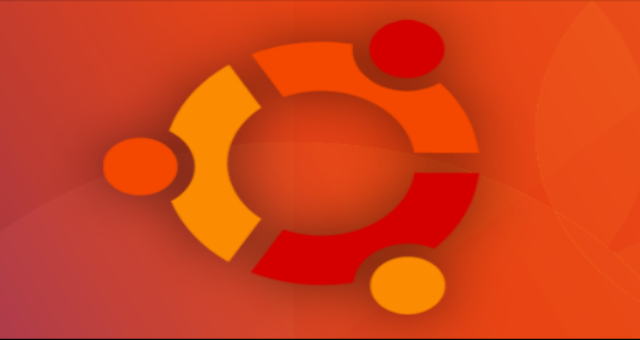 The easiest way of increasing the performance of your Ubuntu server and guarding against out of memory errors in applications is to increase some swap space. This step by step guide will walk you through the steps to create and add a swap file on an Ubuntu 17.10 server. If you ran into out of memory error on an earlier version of Ubuntu, this method is compatible with earlier release as well. As you can see on the first line, our hard drive partition has 70 Gigabytes available, so we have a huge amount of space to work with. Since our system has 8 Gigabytes of RAM, so we will create a swap space of 8 Gigabytes to match my system's RAM. If you've completed the command above, you may notice that it took quite a while. In fact, you can see in the output that it took my system 36 seconds to create the file. That is because it has to write 8 Gigabytes of zeros to the disk. For a Desktop, a swappiness setting of 60 is not a bad value. For a Server, we'd probably want to move it closer to 0.